2705 Harbinger Ln. 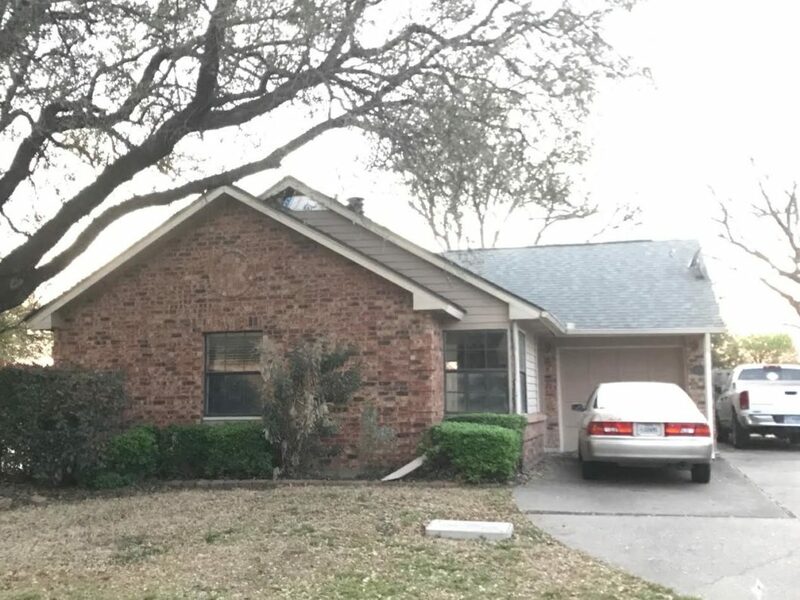 Dallas, TX 75287 is a 3 bedroom 1 bath with 828 square feet of living space. The garage has been converted to an additional bedroom and has a study room that could be used as a bedroom as well. 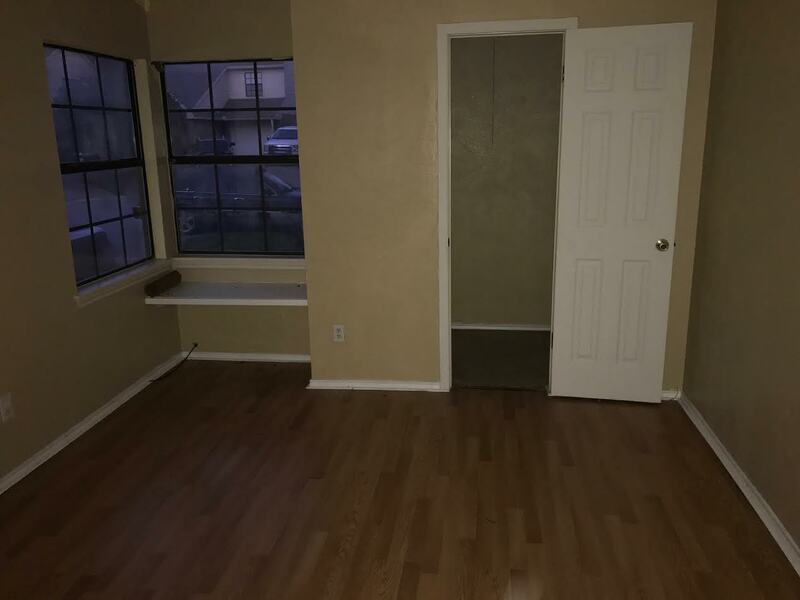 This property is available for $1495/month lease to own; $1595/month rent as is; $149,900 cash to purchase; $169,900 owner financed. Section 8 is also available for this home for $1595/month.